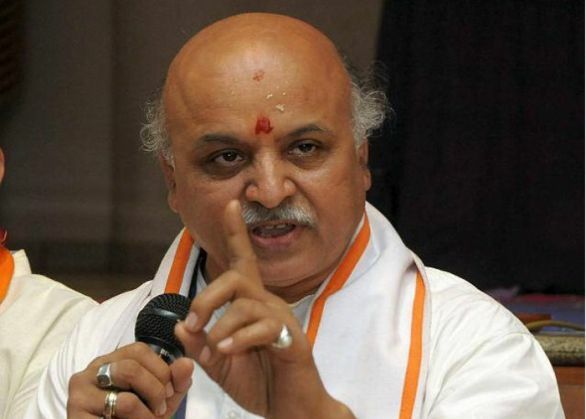 Sakshi Maharaj, BJP MP from Unnao and Praveen Togadia, chief of the Vishwa Hindu Parishad (VHP) have once again made controversial statements against the Muslim community. According to them, the minority status of the 'Muslim' community should be taken back and those who have more than two children should be punished. Sakshi Maharaj said that ration card, passport, etc. of Muslims with more than two children should be cancelled. Both leaders have made vitriolic statements in the past a well. Earlier, after the release of religion census data, another BJP MP Yogi Adityanath said that the growing Muslim population was a threat for the country.